Our custom bars are built to your specifications down to the inch to fit any room. 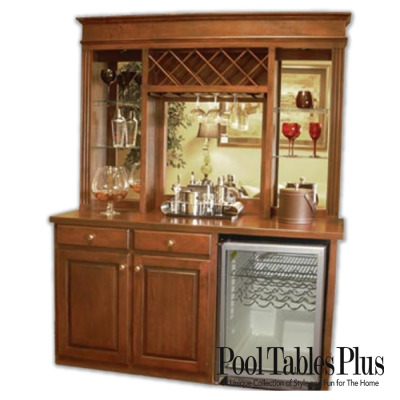 We can include refrigerators, wine coolers, and wet sinks. 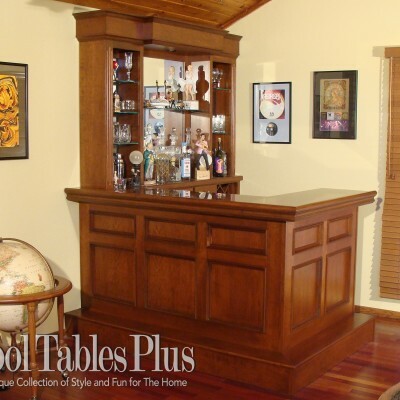 The process is easy, beginning with a simple drawing of your space that includes dimensions and objectives. 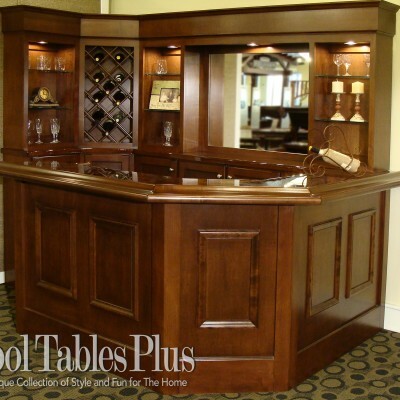 Our designers will help refine your ideas and show you the possibilities. 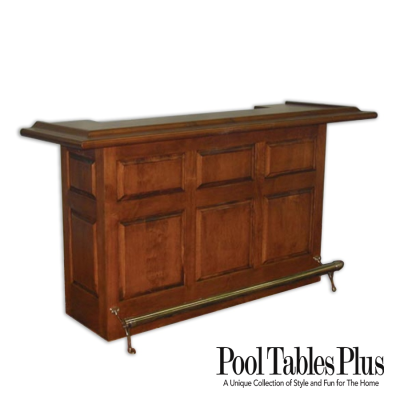 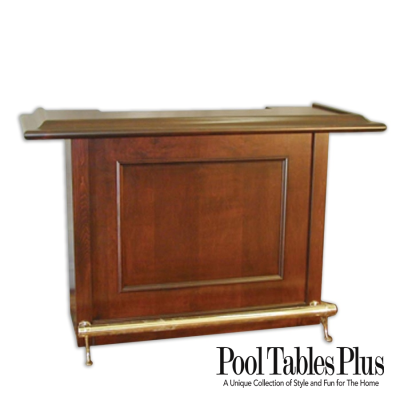 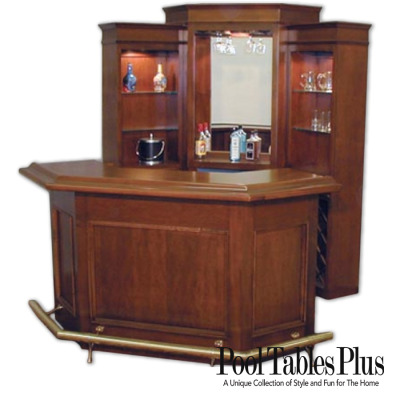 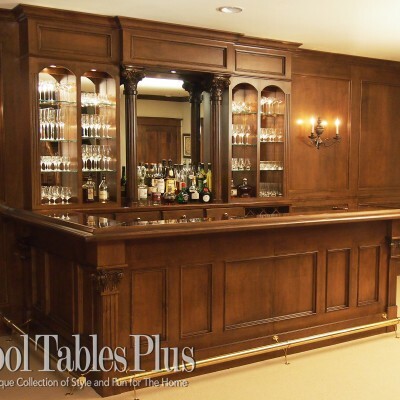 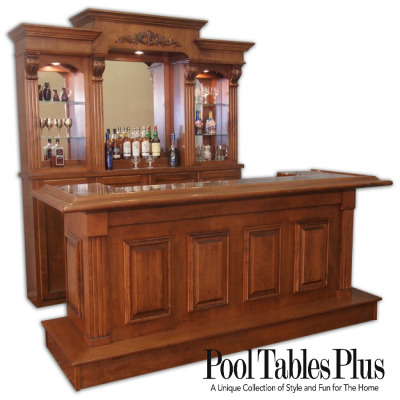 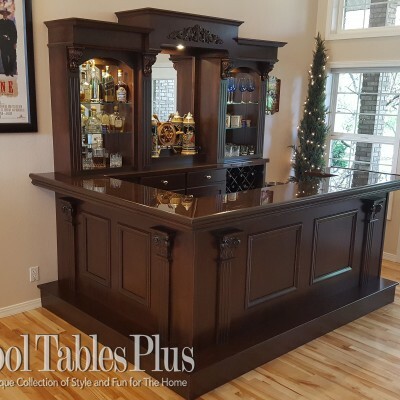 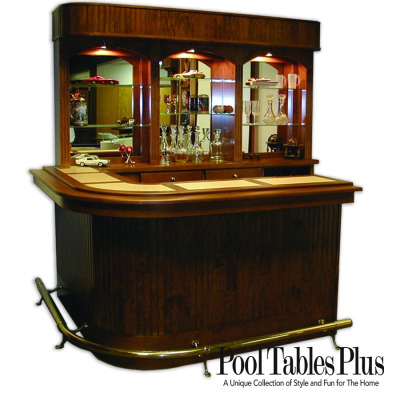 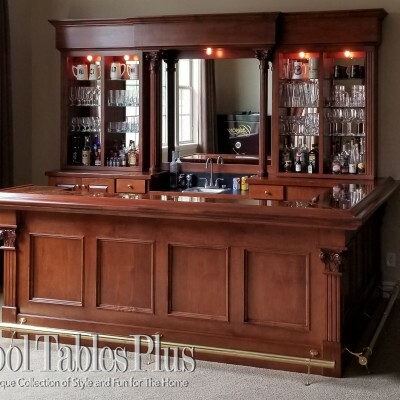 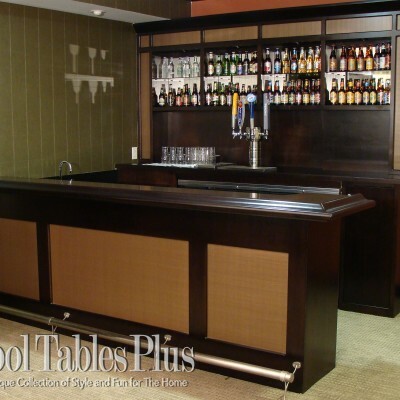 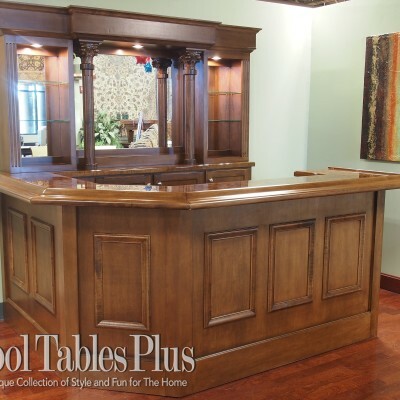 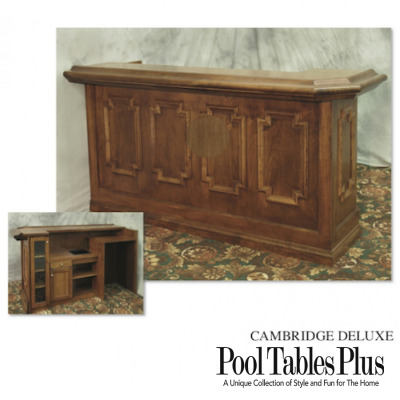 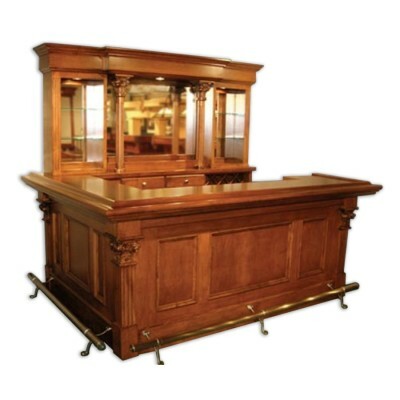 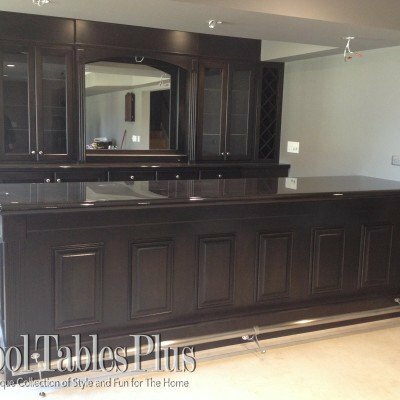 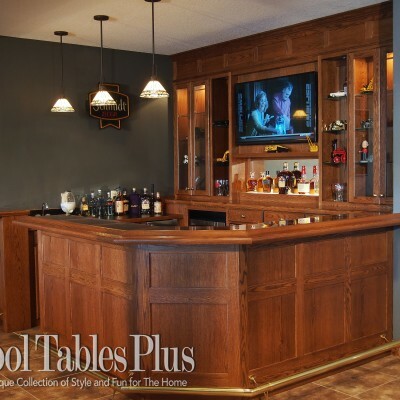 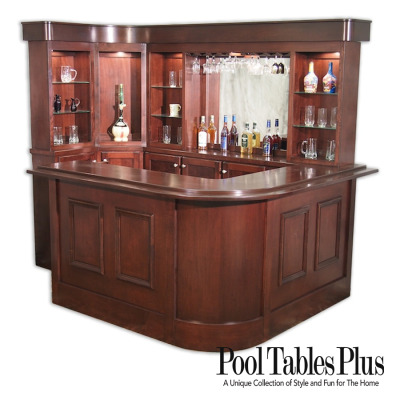 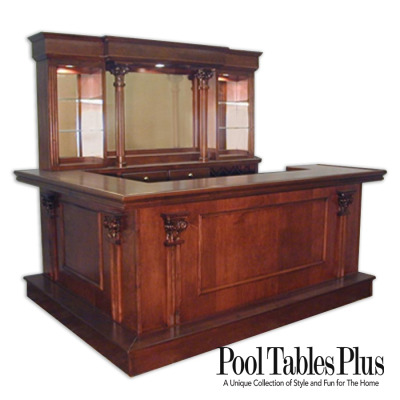 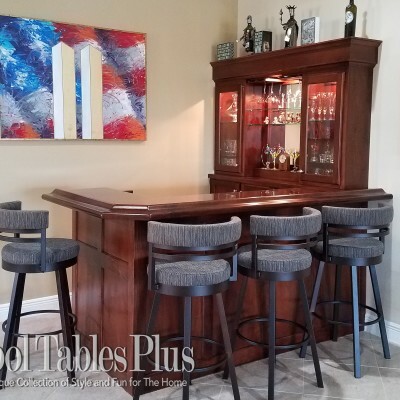 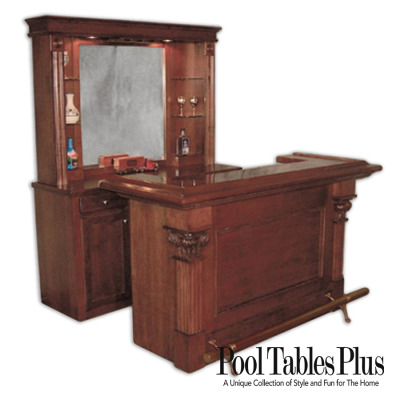 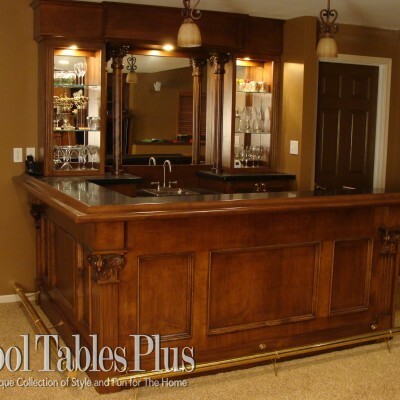 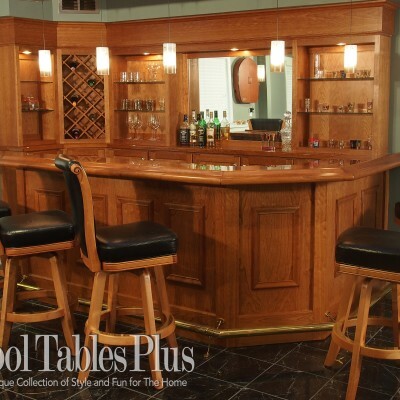 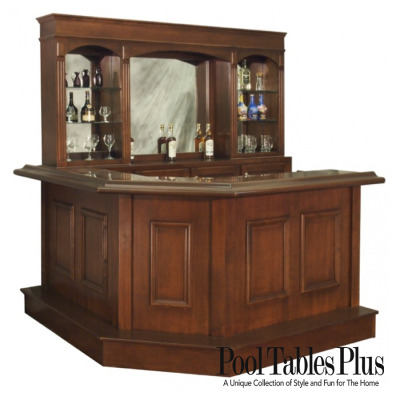 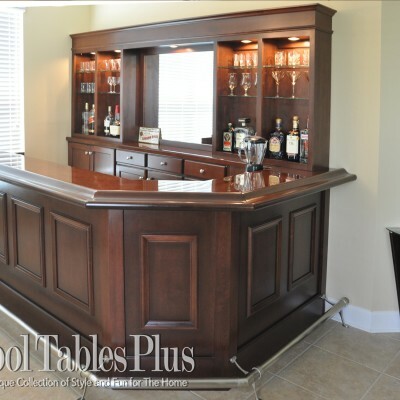 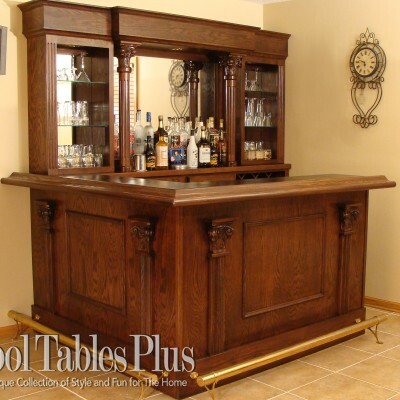 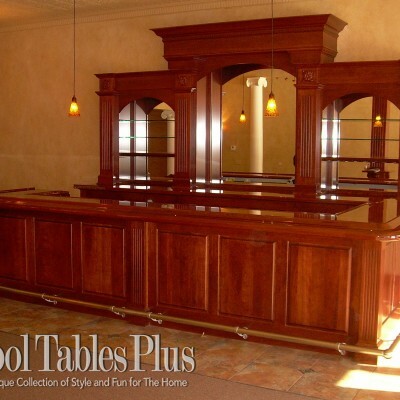 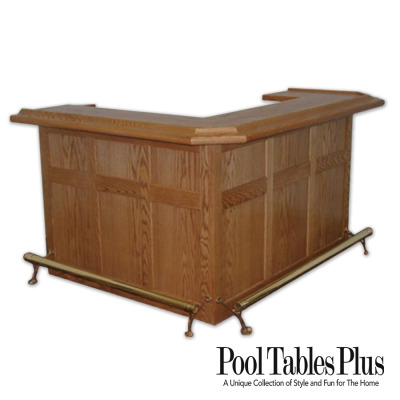 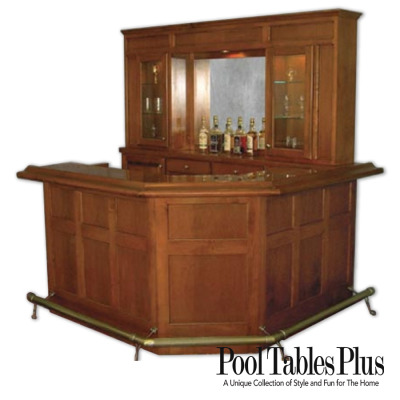 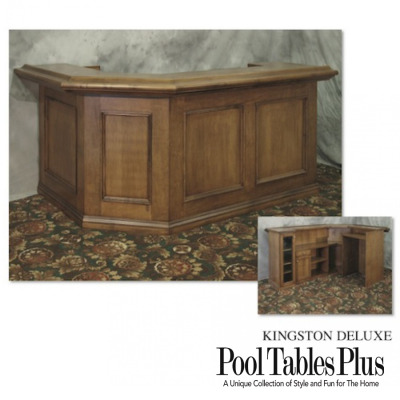 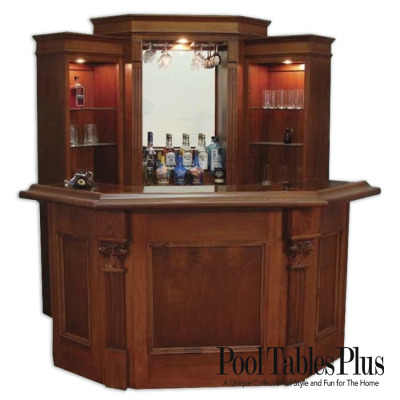 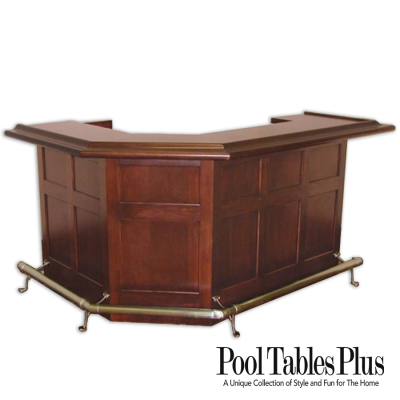 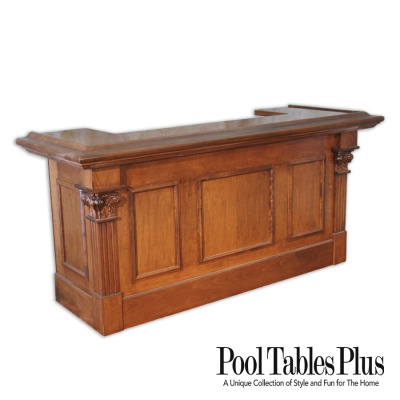 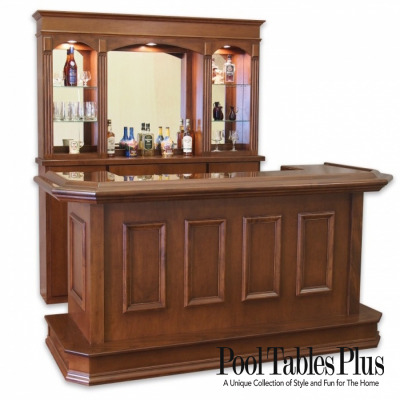 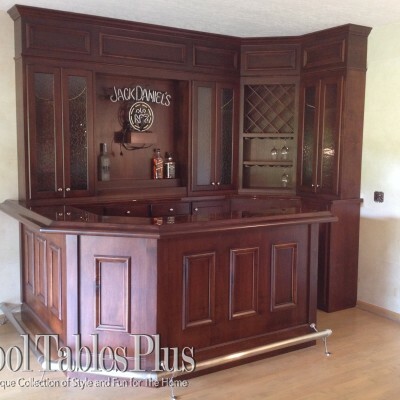 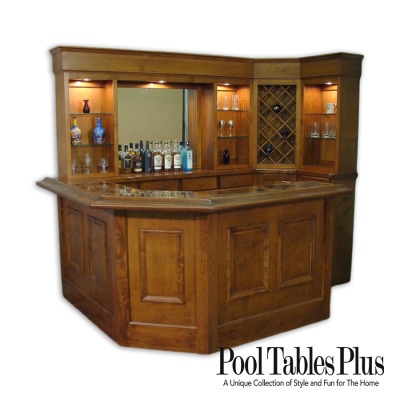 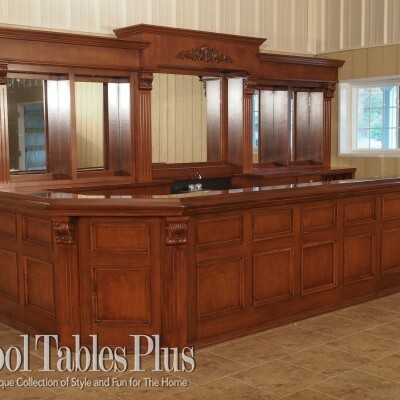 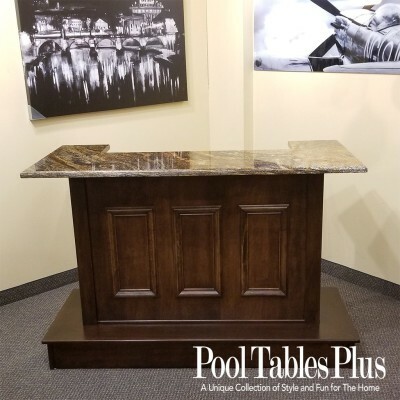 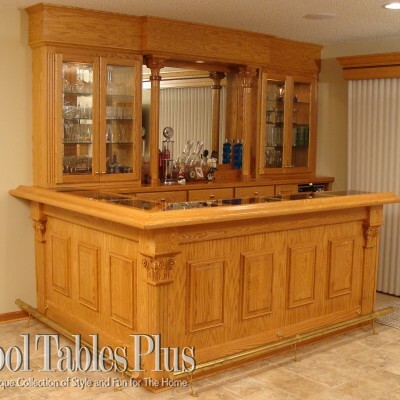 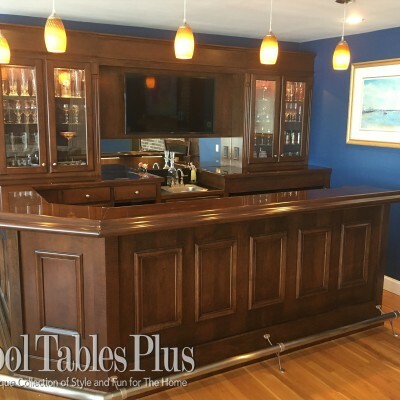 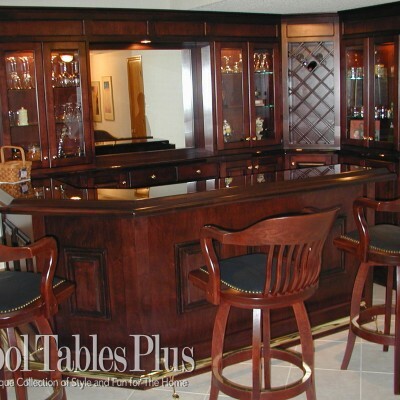 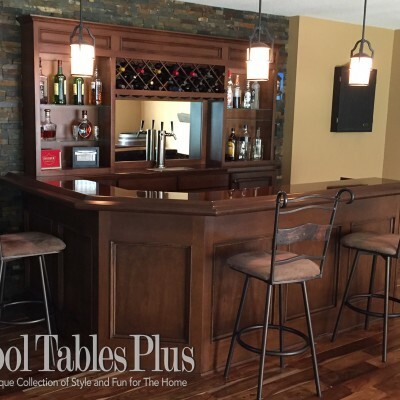 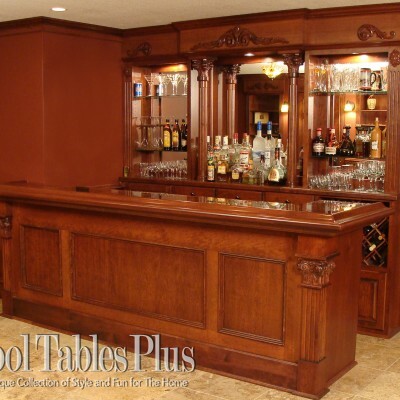 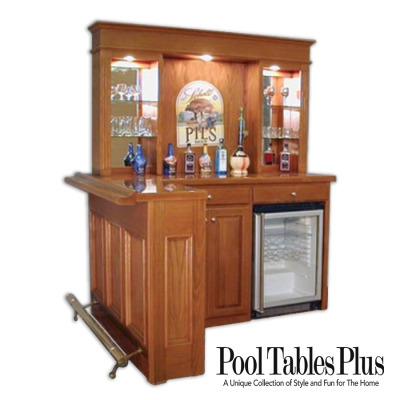 Your custom bar can include any style, function, size, wood type, and finish – the possibilities are endless.